22nd Annual Boxers for Christ 2014 National Tournament begins tonight at 6:30 p.m at United Boxing and Fitness inChula Vista, CA. 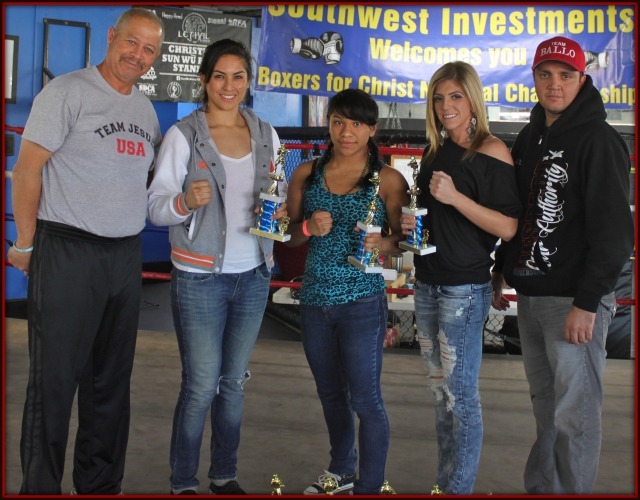 The final USA Amateur Boxing Show of the year, the 2014 Boxers for Christ National Championships begins today, Friday, December 19 and will continue for an additional two days, December 20, and 21st at the centrally located United Boxing and Fitness Gym, 3800 Main St., Chula Vista, CA, 91911. The Boxers for Christ Tournament, in it’s 22nd year, is sanctioned by USA Boxing and open to all ages, weight divisions, males as well as females, pee wees, junior Olympians, Elite, and Masters. As in past years, teams arrive from all over – like the team Victory Boxing Club-Omaha from Omaha, Nebraska. After a 24 hour plus ride from Omaha, Nebraska, their team of boxers arrived early Thursday morning. Weigh-Ins for the first day of competition, Friday, December 19th, begin at 8:00 a.m. and conclude at 10 a.m. Weigh-ins for the second day, Saturday, December 20th and Sunday, December 21st will be at 8:00 a.m. as well. On Friday, December 19th the first bell will ring at 6:30 p.m. while the Saturday, December 20th and Sunday, December 21st shows begin at 1:00 p.m.
Physicals will take place at the tournament site, one and a half hours before the competition begins. Individual Trophies will be awarded to each participant. Boxers for Christ “T” shirts are given to the athletes and their registered coaches. They also have special awards for the: Top official, J.O. Boxer, J.O. 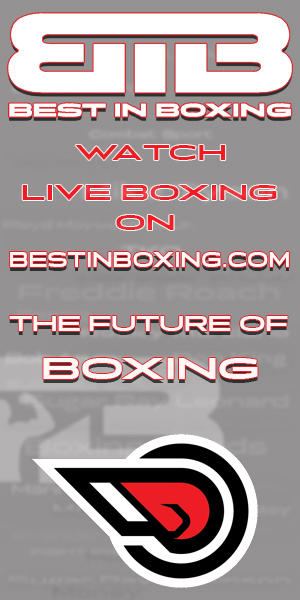 Sportsmanship, Elite Boxer, Elite Sportsmanship, J.O. Team Championship, Novice Team Championship, Elite Team Championship and the most Christ Like /Team Conduct Trophy. The United States Institute of Amateur Athletics (USIAA), located at 5526 Encina Dr., San Diego, CA 92114, is in the forefront of creating a vision of successful living for disadvantaged youth. 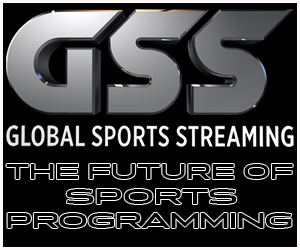 They channel their frustrations and anger into “Olympic Style” amateur athletics and promote values of: hard work, commitment and integrity. The organization gives special attention to individuals who have a propensity toward youth/gang violence by promoting programs to enhance the spiritual, educational, social and athletic development of their members.